Dr Reddy’s launches anti-acid drug. City-based Dr Reddy\'s Laboratories on Monday said it launched a generic version of Astrazeneca\'s Nexium, used to treat acid reflux, in the US market. 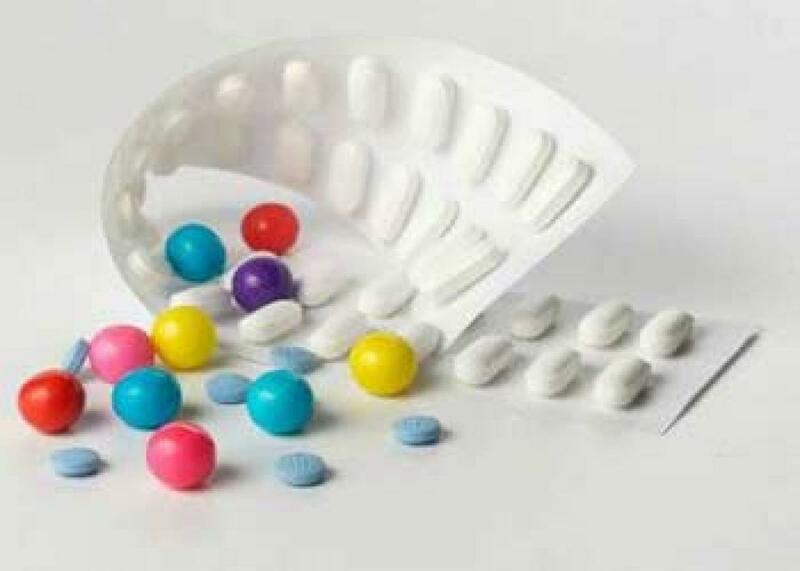 Hyderabad: City-based Dr Reddy's Laboratories on Monday said it launched a generic version of Astrazeneca's Nexium, used to treat acid reflux, in the US market. "It has launched Esomeprazole magnesium delayed release capsules USP, 20 mg and 40 mg, a therapeutic equivalent generic version of Nexium delayed release capsules, in the US market on September 25, following approval from the US Food and Drug Administration," the company said in a release. Citing IMS data, Dr Reddy’s said Nexium and generic had US sales of approximately $5.2 billion for most of recent 12 months ending in July, 2015. The pharma major further said Esomeprazole capsules are available in bottle count size of 30. Eesomeprazole is a proton pump inhibitor that decreases the amount of acid produced in the stomach.